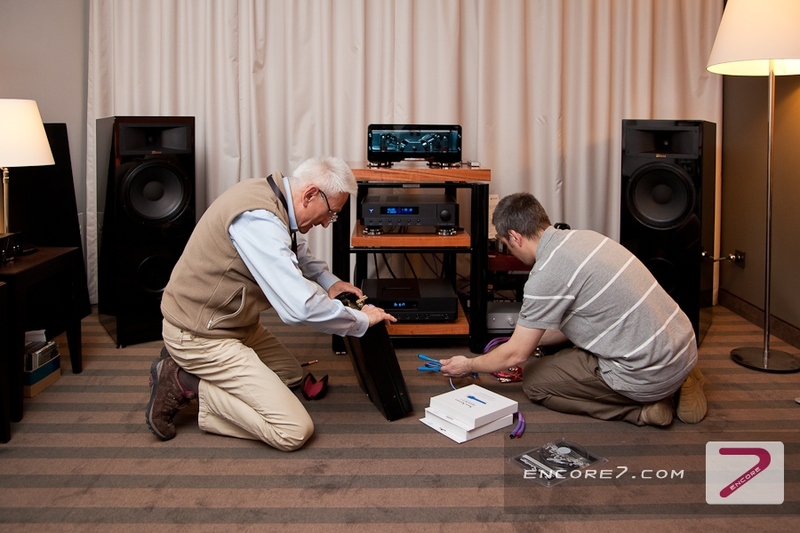 We take great care of giving our products superb and unique look, with no compromise on the quality of sound. 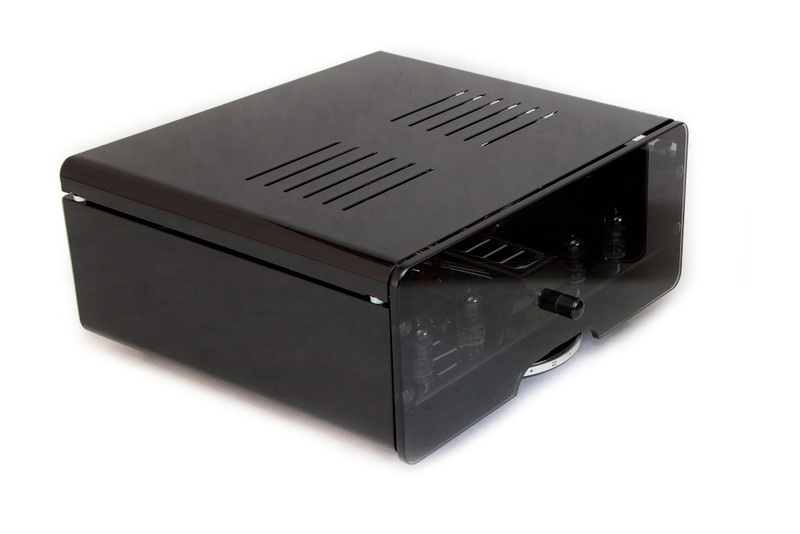 We are proud of wide soundstage, high detail separation, musicality and natural sound with full dynamic range which our amplifiers are able to reproduce. 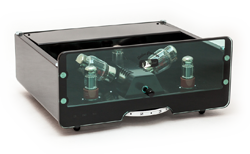 Our style and values are fully reflected in the Prestige series amplifiers. Every single unit is hand-crafted, with the greatest focus on the workmanship. 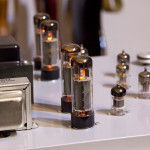 Our experience in engineering and production of the vacuum tube-based musical equipment has its beginnings in the mid-90s of the 20th century. So has the brand name and the Egg-Shell logo. 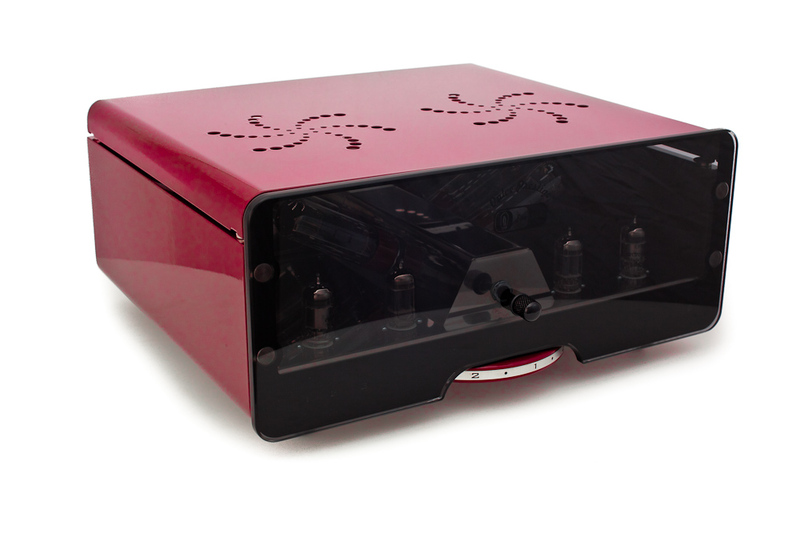 It was the time when one of the company owners started his first experiments and attempts to design and create his home made valve amplifier for guitar to use in the band he played in. 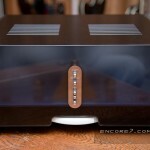 Right the next step was to build a unit to listen to music at home. 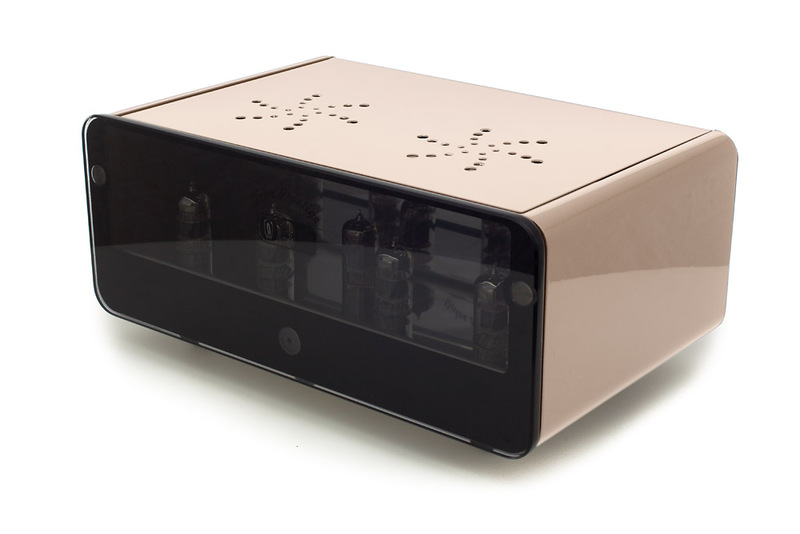 He built it for himself, slowly, with no rush, with the paramount ambition in mind: the sound to be reproduced with help of this amplifier should be perfect enough to satisfy the designer himself. This special sound was soon given a name: the Egg-Shell. 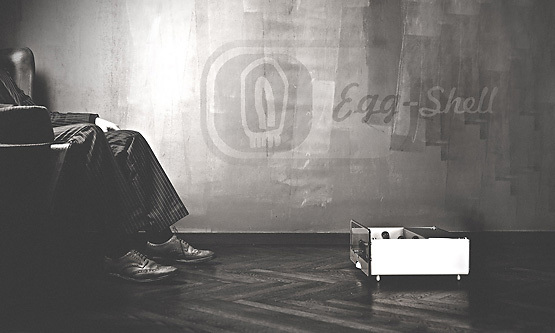 We own the Egg-Shell brand which covers all the existing models of our tube amplifiers. 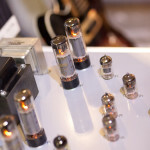 Our experience in engineering and production of the vacuum tube-based musical equipment has its beginnings in the mid-90s of the 20th century. So has the brand name and the Egg-Shell logo. 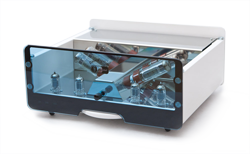 It was the time when one of the company owners started his first experiments and attempts to design and create his home made valve amplifier for guitar to use in the band he played in. Right the next step was to build a unit to listen to music at home. 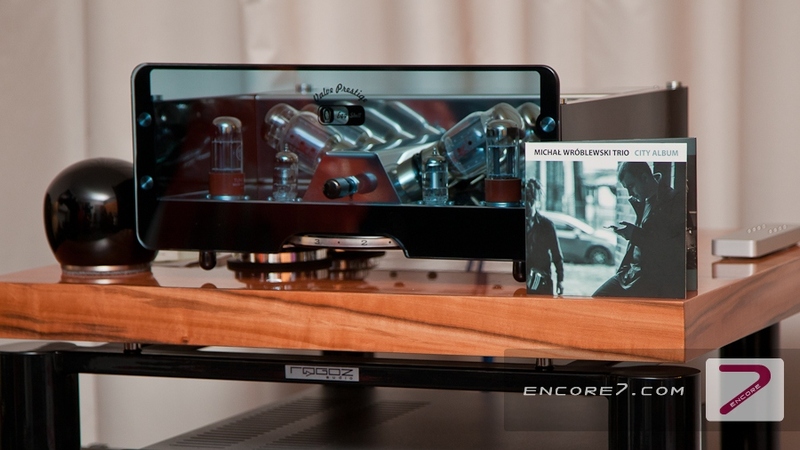 He built it for himself, slowly, with no rush, with the paramount ambition in mind: the sound to be reproduced with help of this amplifier should be perfect enough to satisfy the designer himself. This special sound was soon given a name: the Egg-Shell. Usually everything starts with some need. When additionally the need meets with the passion, skills and technical capabilities, then something good is created. 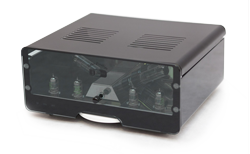 Our need was a desire to possess a good amp music playing a clear sound without compromises and without an embarrassment when it is accompanied by the branded devices commercially available, even if they were of the highest quality. This need was able to meet only the equipment built on tubes. But that’s not all – it should have looked different than that you can currently buy – just better! We decided to do it for us and our friends for the best. The body was designed by professionals. 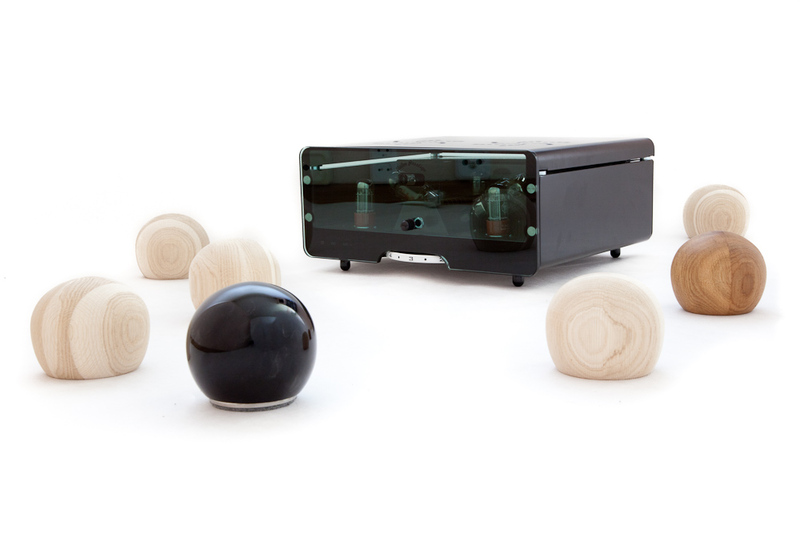 The design studio of Paweł Hankus successfully fulfil this task, giving us a simple, balanced body with excellent proportions with the idea of putting graphics on the top panel and the wheel of the volume control placed innovatively. The large, horizontally positioned wheel gives an utmost precision in setting the volume. And the front panel should have made of glass. 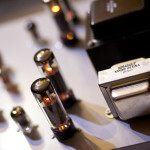 This inspired us to deploy the tubes in the middle of the amp in a different, attractive way. We invented V setup. The inclination of the tubes was also the only way not to affect the body proportion and fit them inside. 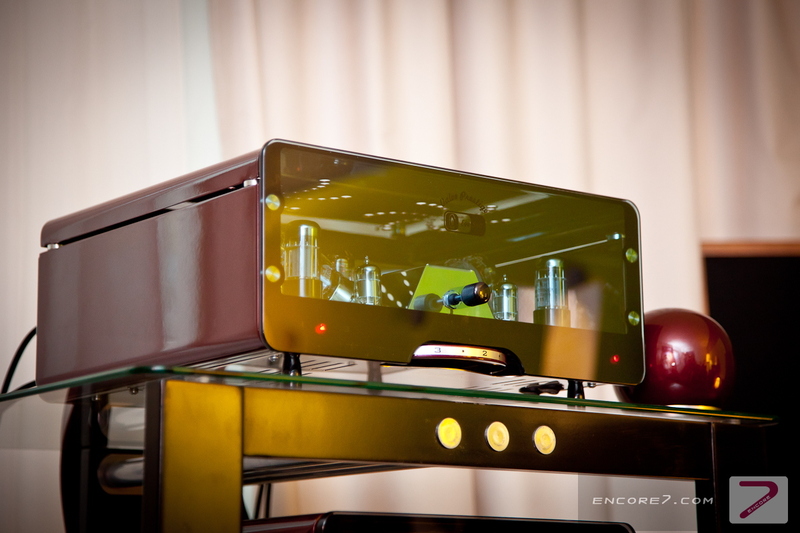 Graphite glass and mirrored surface inside the amplifier have resulted in a remarkable visual effect. The removable top panel further enhances this effect, and a proven electronics scheme isresponsible for the excellent tonal qualitity. It is very nice to see an artisan manufacturer expressing their skills in their own way and not following the herd! The circuit, functional and style design are different to anything that has passed my way before. It’s just a pure high-fidelity. 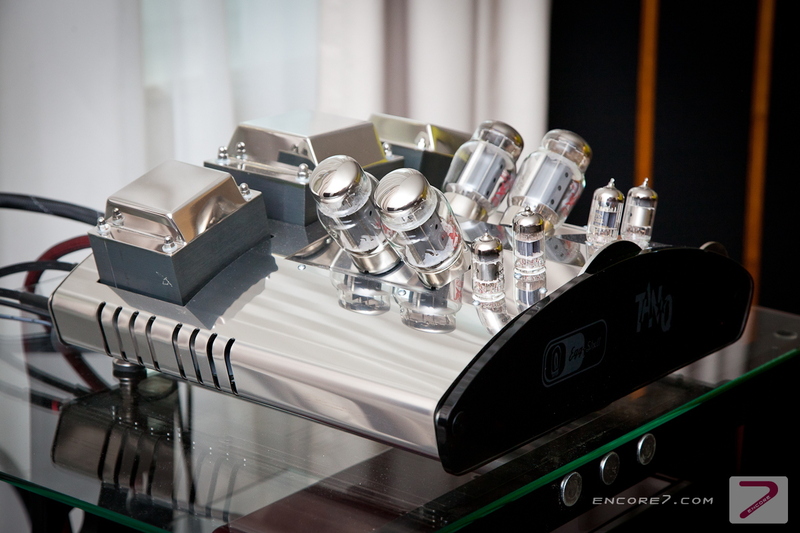 These are the amplifiers with very high-end quality. 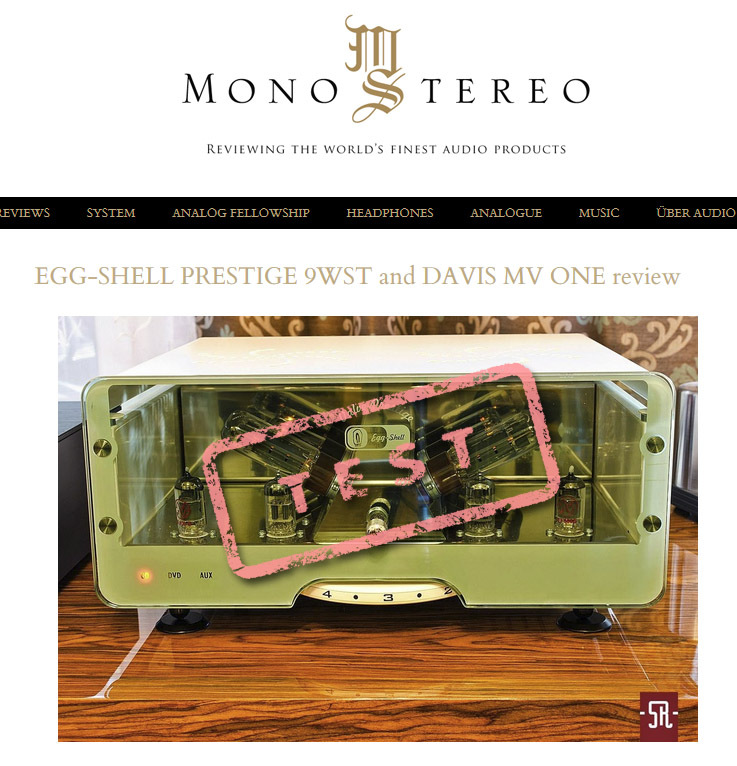 The Egg-Shell Prestige 9WST delivers the sound of maturity and sophistication. 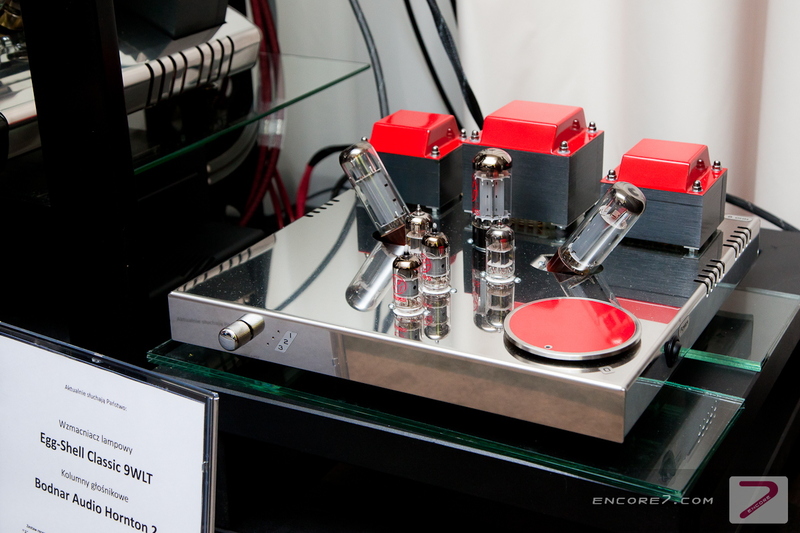 It can be compared to a vacuum tube devices like Leben or Cary Audio – a similar class elegant and sophisticated style sound. Incredible musicality and homogeneity of the sound, creating hectares of space allowed to get only positive experiences from every kind of music. 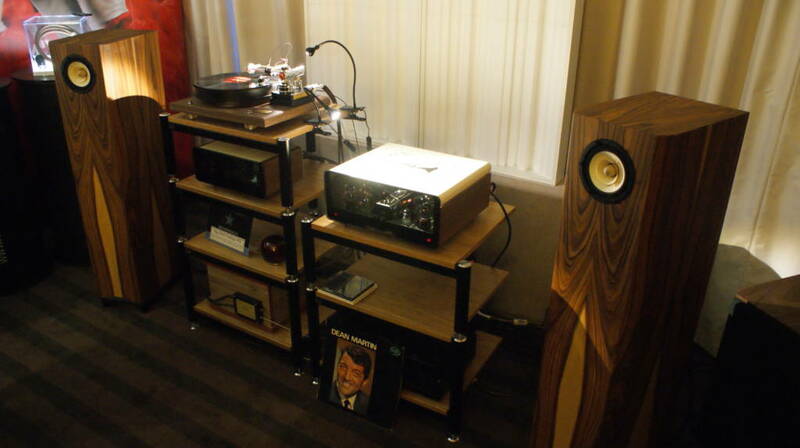 The system consists of broadband columns Bodnar Audio tube amps Egg Shell and turntable Pre-Audio. For sweets - cables Audiomica. Rammstein certainly not here falls apart, but it will not be hammered with all its canons. Because I can not do this kind of music this set was made in the Polish Klaster Audio. It is designed more for lovers of jazz and the classics, where it counts the slightest twitch, resonance and sustain than a blast of fire and the roar of the rocket Saturn V. This set, which is not used to primitive ritual dance, mass suicide, arson, pillages and rebellions. This is done to move the precious notes, cause subtle thoughts, arouse tender emotions and open view of the field of cornflowers, primroses and violets. It seems that Dream Reference # 001 is ideal for sensitive beings and hopeful that as a cry by Chopin, Schubert, Tosca, the world will be better. Well it will be better. 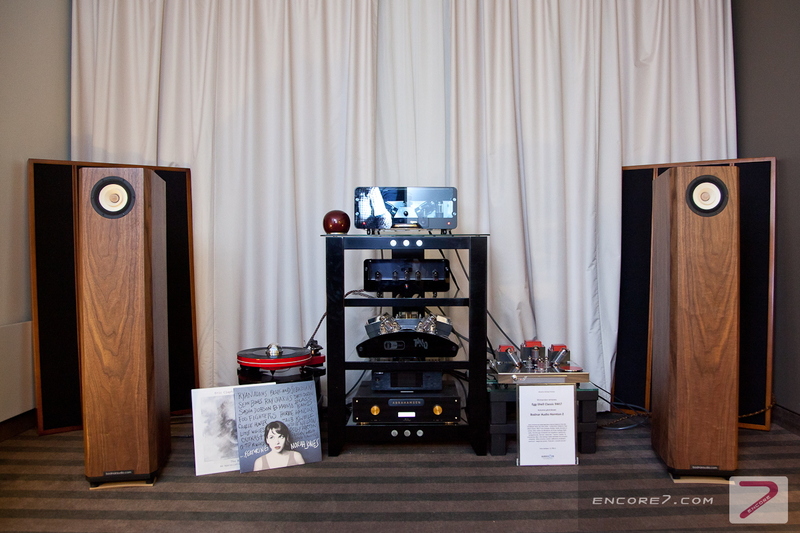 Audio Video Show 2015 in Warsaw, one of the biggest exhibition Hi-Fi and High-End in Europe, now is history. 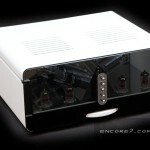 We were represented by Audio-ON, reseller from Czechowice-Dziedzice, Poland. 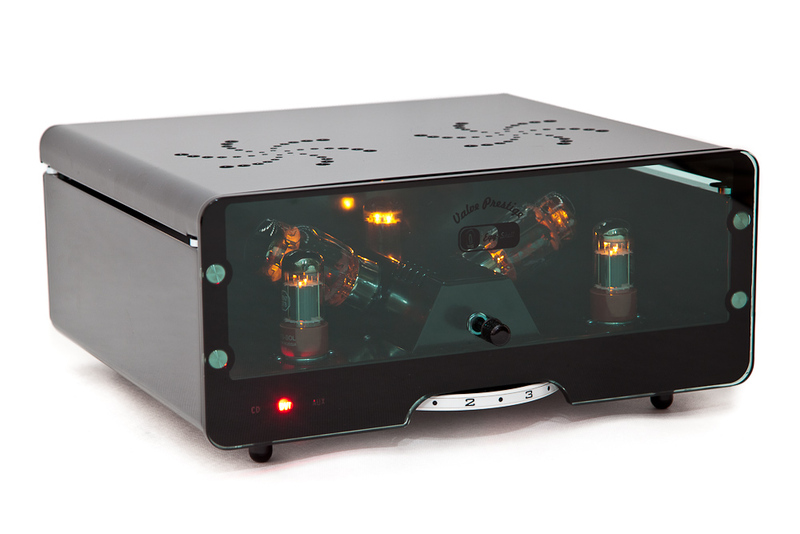 One could listen and touch our most interesting vacuum tube amplifiers. 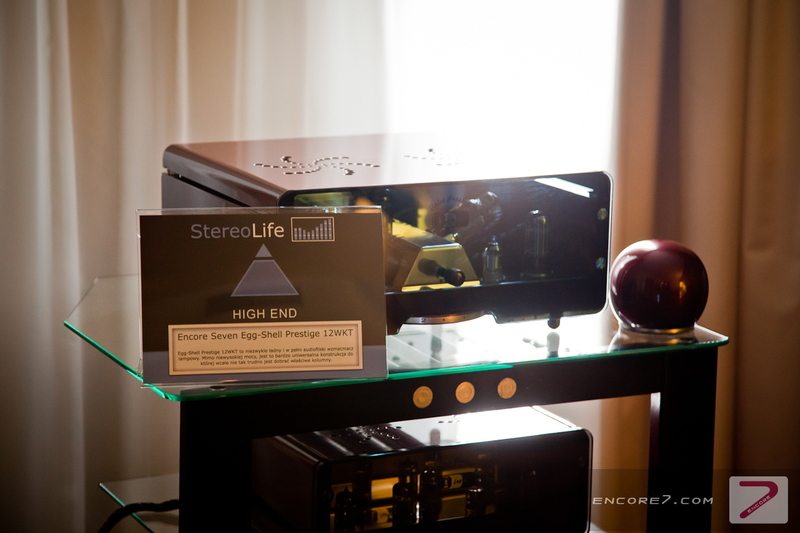 We presented Egg-Shell Prestige 12WKT with Bodnar AudioBasshorn floor-standing speakers and as second set Egg-Shell Classic 9WLT with Bodnar Audio Hornton 2. Both are constructions based on full range speaker. 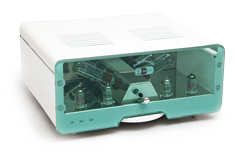 The absolutely novelty was a prototype of 20-watt integrated tube amplifer with DAC named Egg-Shell TAN-Q. It will be soon in our offer as a top model. 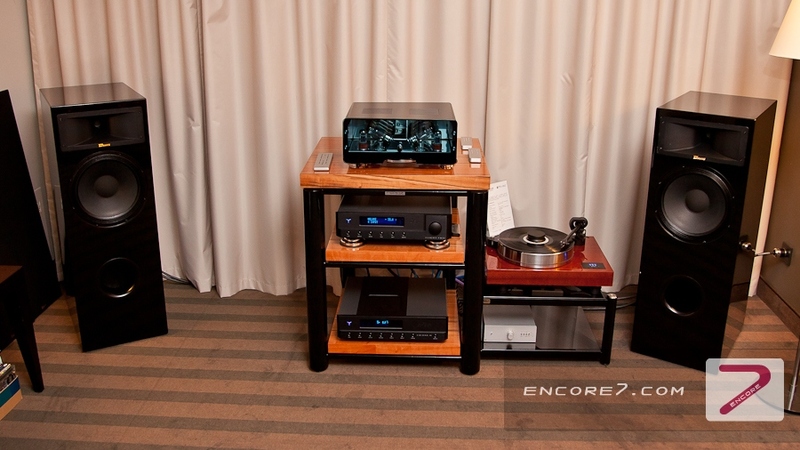 You should know that Encore 7 substantially contributed to the record-breaking Audio Show exhibition in Warsaw (8-9 November 2014). 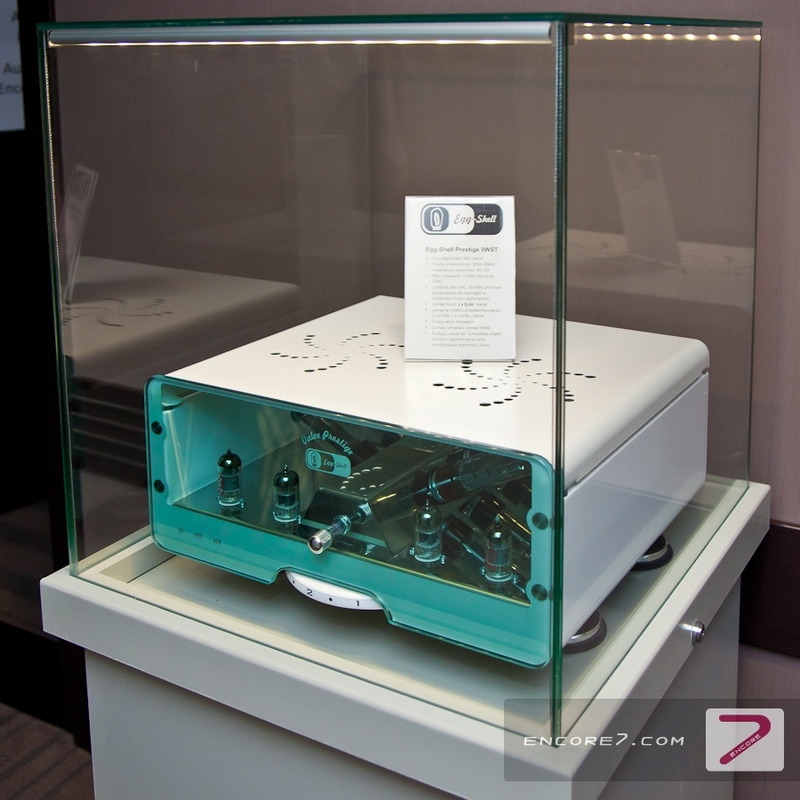 And here is why: in the Jan III Sobieski Hotel we displayed our latest top model of the integrated vacuum tube amplifier: Egg-Shell from the Prestige line. The 2014 edition of the Audio Show beat the record, indeed, when considering the number of visitors. They could hardly push their ways to audio rooms of the most interesting manufacturers or dealers. And so was the case with our room no. 429 in the Sobieski Hotel. This was the very location for the live demonstration of our most powerful vacuum tube amplifier, which we specially prepared for the exhibition. 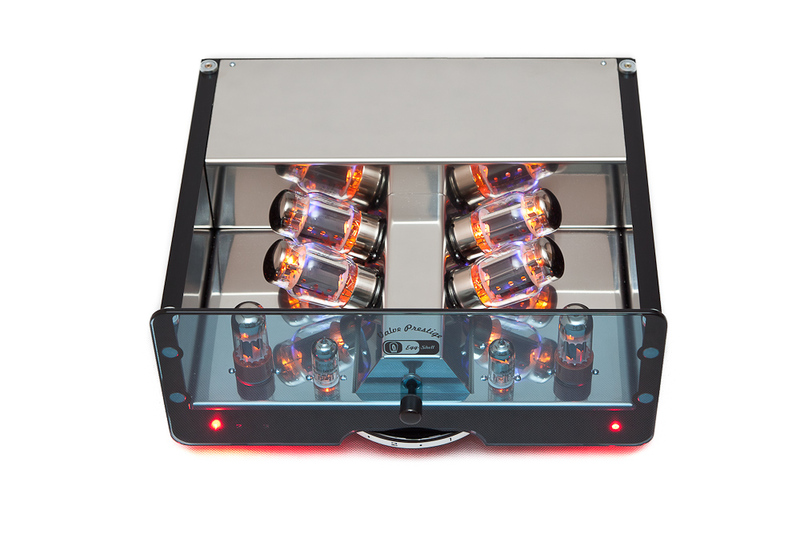 Until then in our Prestige line you could choose between two models based on theEL34 power tube: Prestige 9WST (9W power output per channel) and 15WS (15W power output) and one model based on KT88 (10W per channel). We have now complemented the range with the new 20 W output power Egg-Shell Prestige 20WKT model, with absolutely unique remote control. 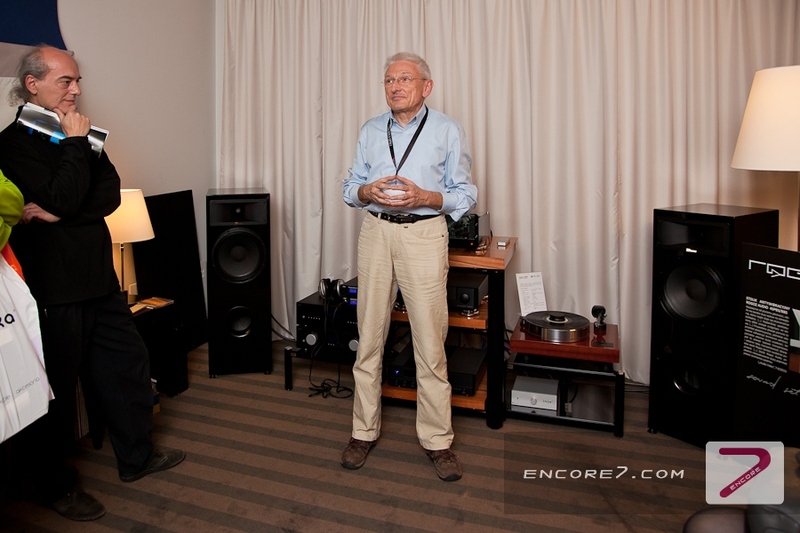 For the perfect sound transmission we used Dave Acoustics Monitor 1 loudspeakers and the Audia Flight CD player (this superb brand is distributed in Poland by Audio Cave, who also showed their impressive collection of vinyl LP records). 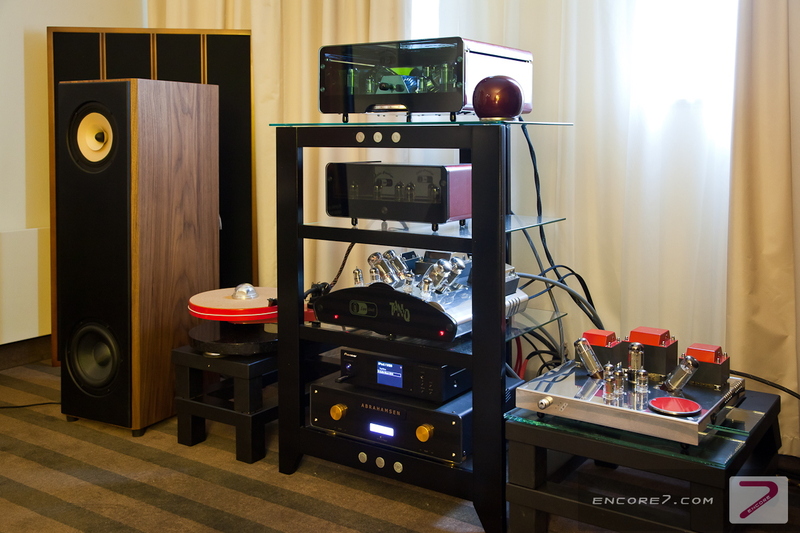 Wiring from theBlack Rhodium was perfectly matched with the whole system by Mr Karol Zieleznik from the Hi-Fi Studio in Bielsko-Biala, Poland. It is finally worth mentioning that in our showroom we proudly showed for the very first time an analogue signal processor ASP LITE-02 by PONA. 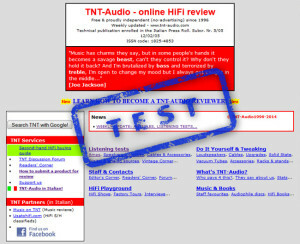 This revolutionary design helps bringing back all the physical and acoustic rules to sound reproduction when playing a CD or better HD files. You may learn more about this unique concept from thePolish Audio Claster website. Being an official partner of this publications we proudly used an excellent new jazz record from Michal Wroblewski Trio: “City Album” in our demonstrations. Encore Seven to producent ręcznie wykonywanych muzycznych urządzeniach lampowych. Wytwarza zarówno wzmacniacze audio stereo dla domu, jak i dedykowany sprzęt dla muzyków. Firma stawia na indywidualność wizualną swoich produktów przy zachowaniu bardzo dobrych walorów brzmieniowych, docenianych zarówno przez przez klientów, jak i recenzentów. Przestrzenność, detaliczność, muzykalność, naturalność – to słowa, którymi można opisać dźwięk wzmacniaczy stereo. Encore Seven wypracowała własny charakterystyczny i niepowtarzalny styl wzornictwa. Urządzenia wytwarzane są z najwyższą dbałością o szczegóły wykończenia.